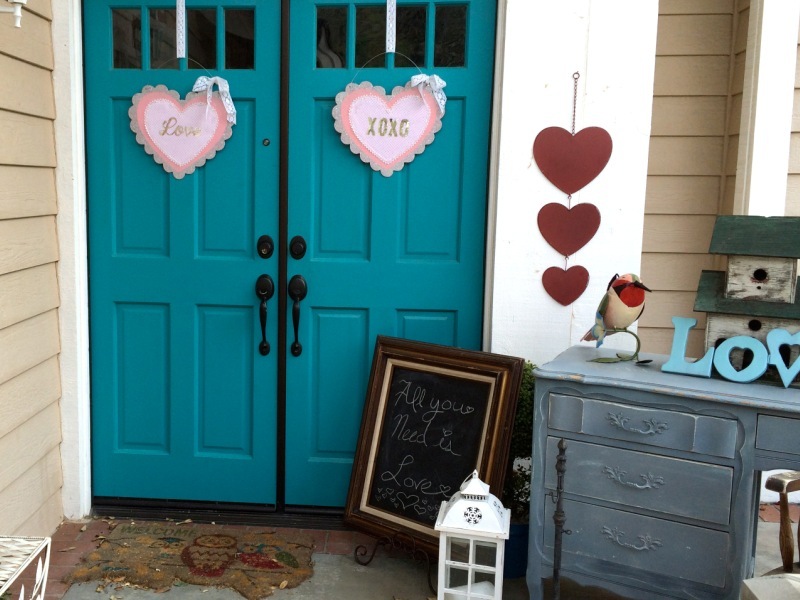 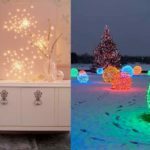 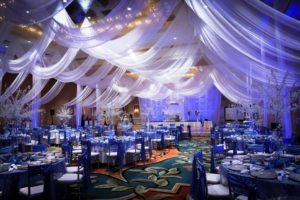 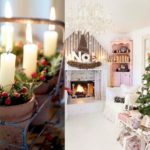 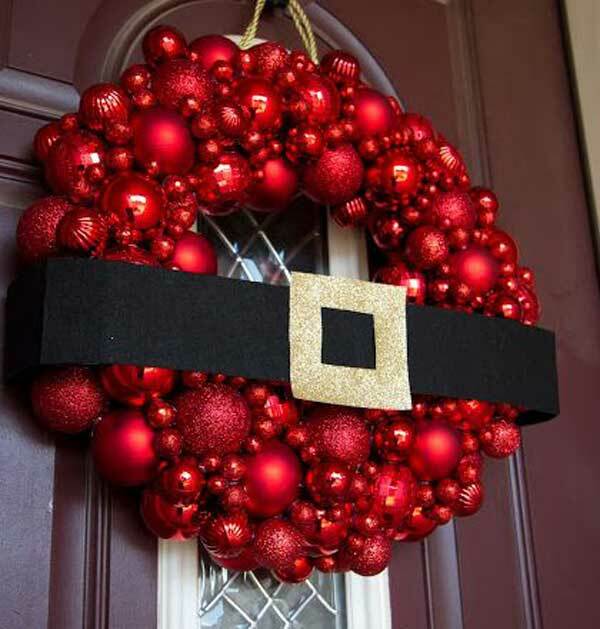 Are you looking to decorate your home for this year’s winter holiday? 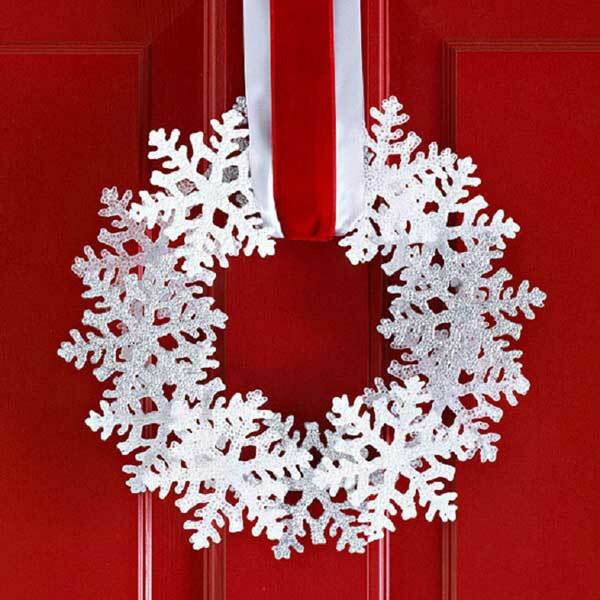 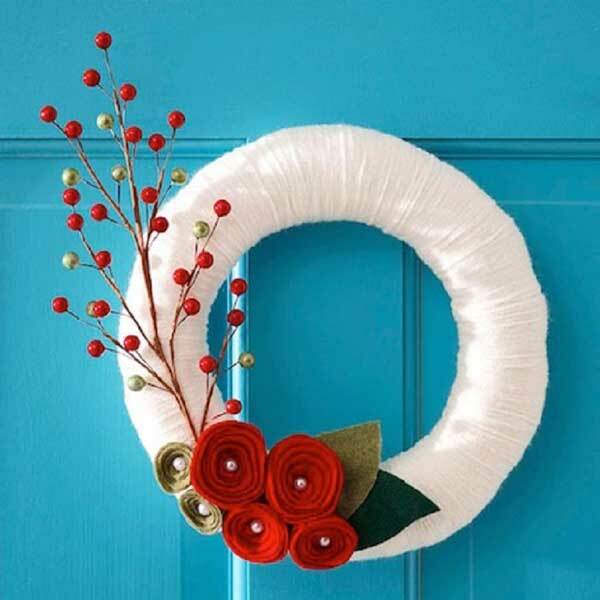 Greet your friends and family this magical holiday and prepare for it with an appropriate wreath decor ideas. 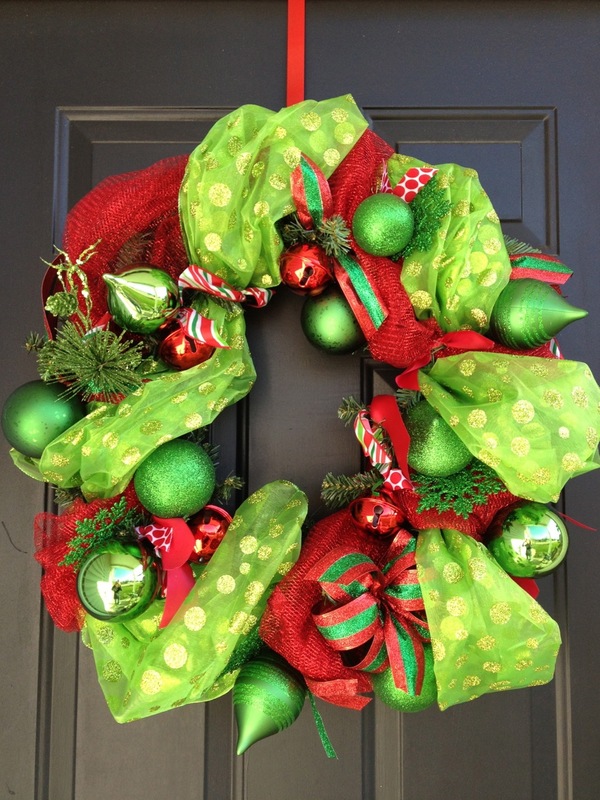 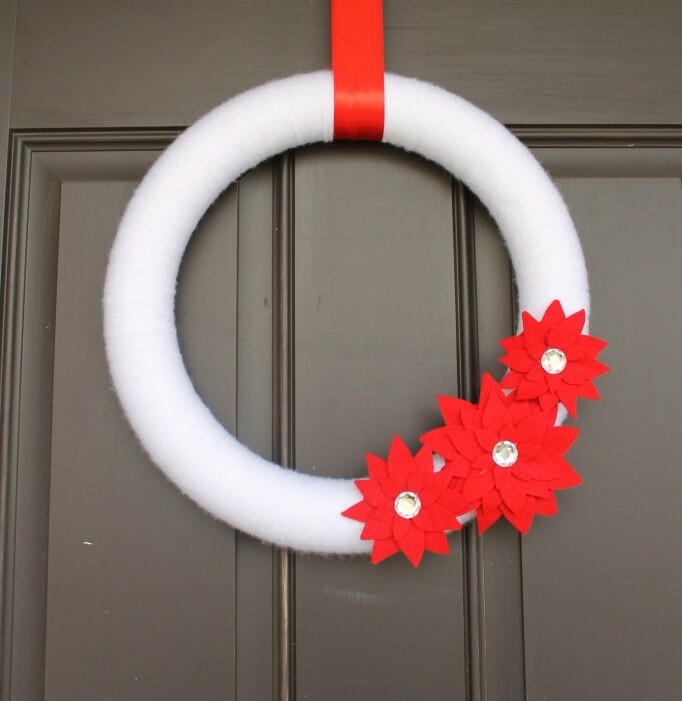 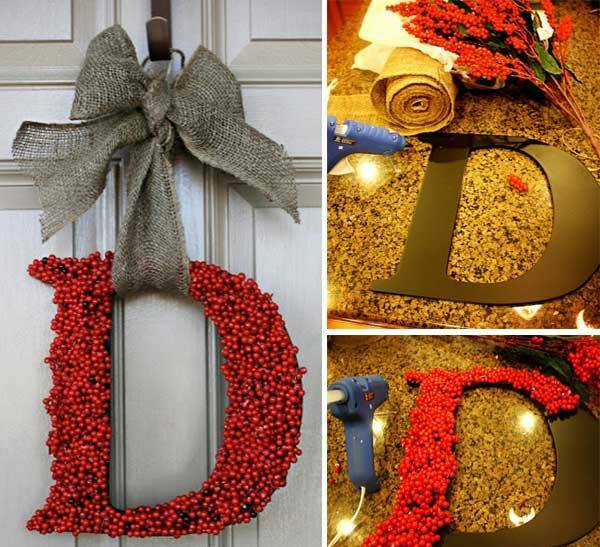 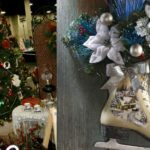 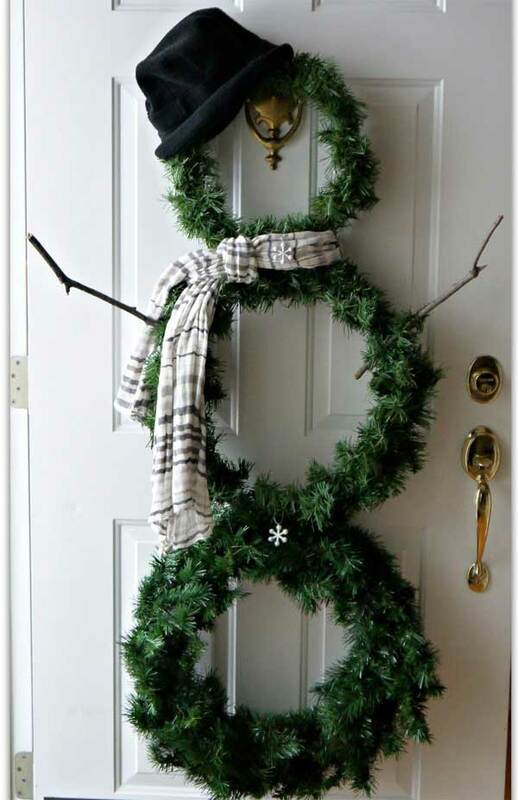 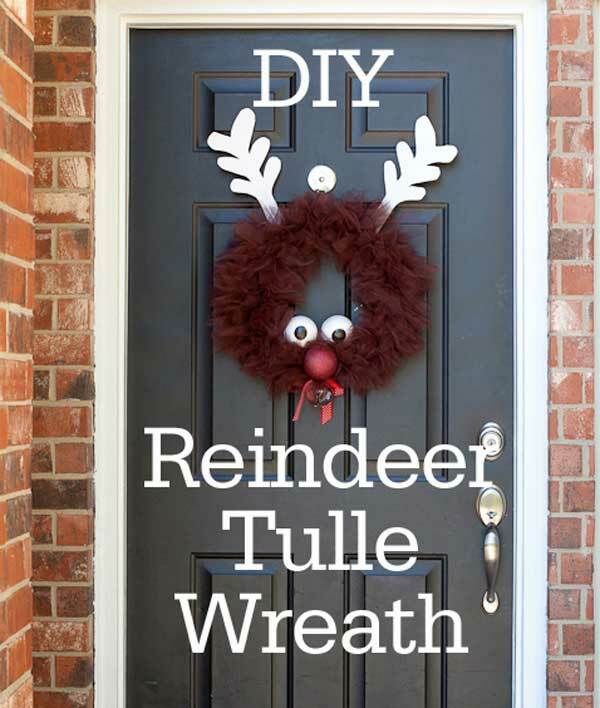 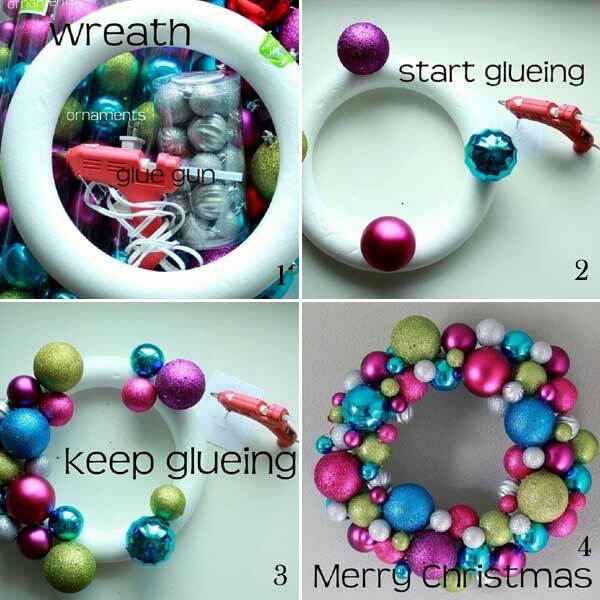 If you are looking for some great Christmas DIY wreath ideas then your are at right place. 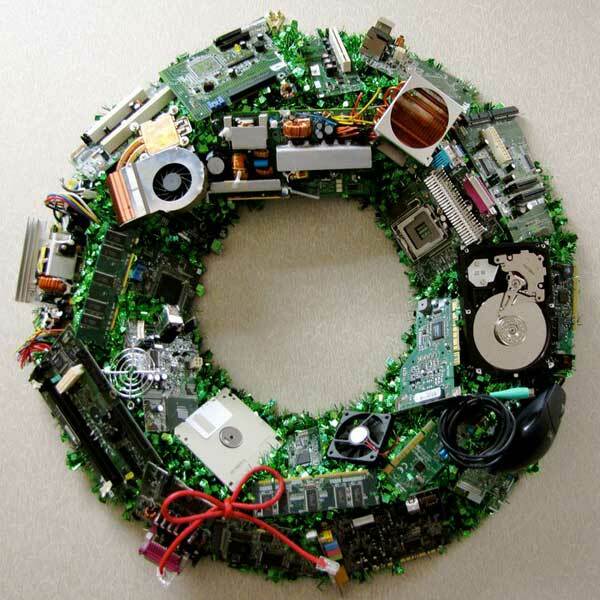 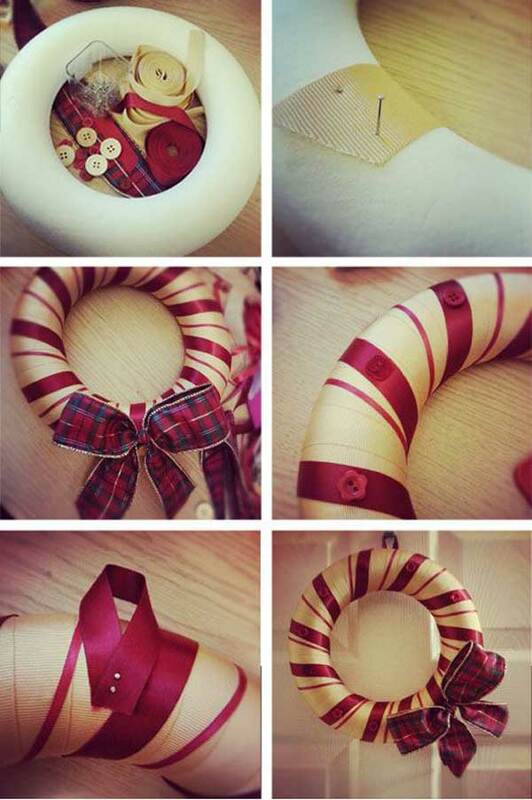 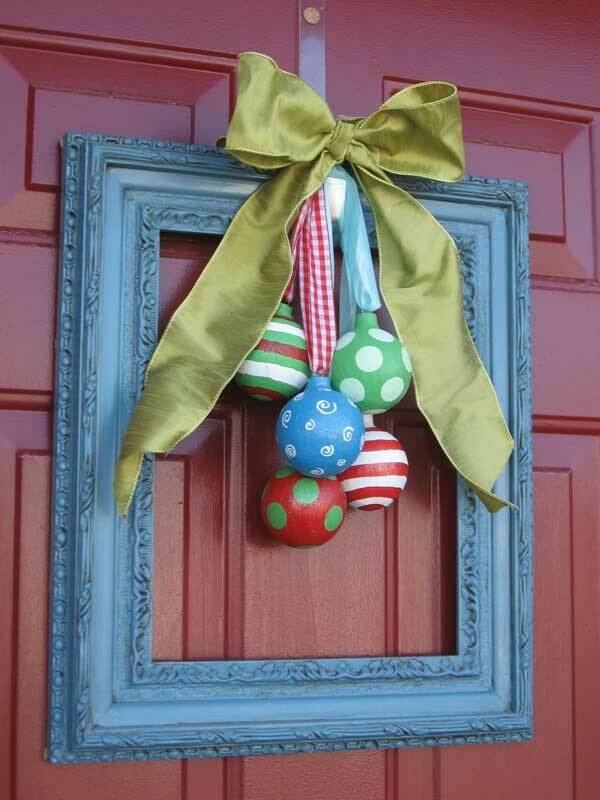 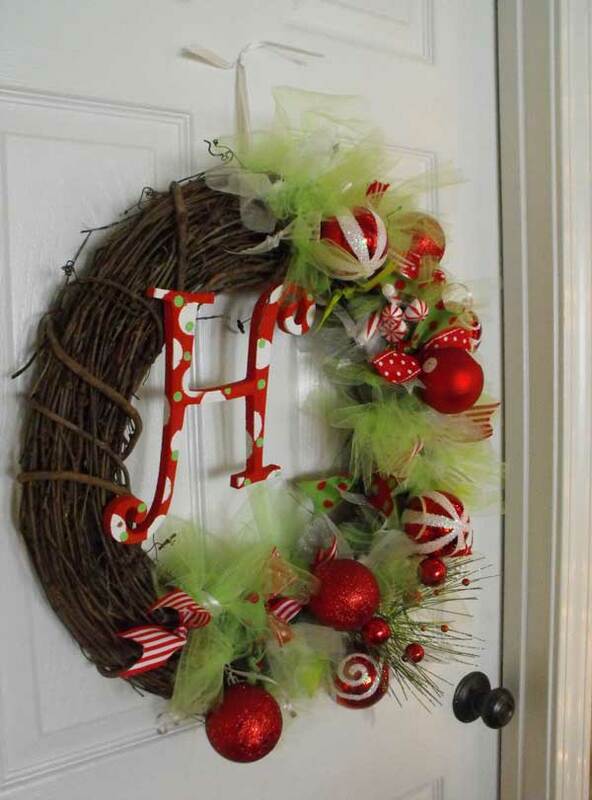 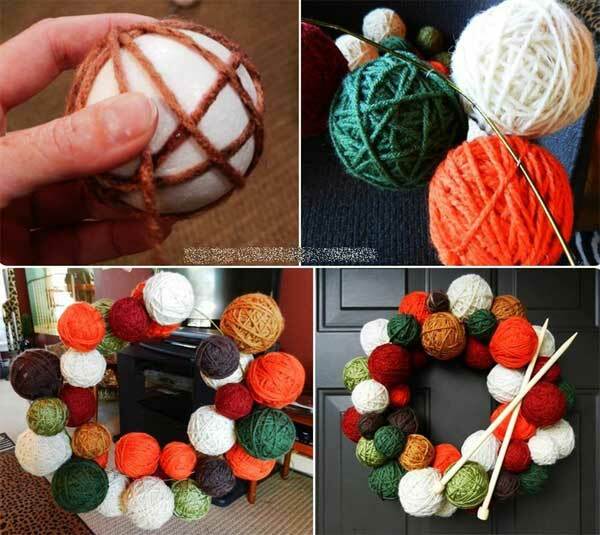 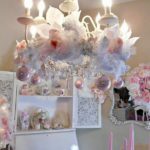 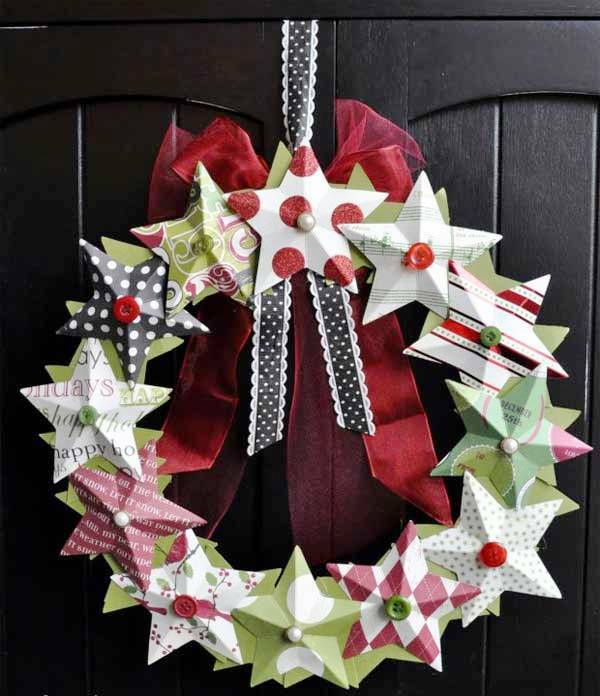 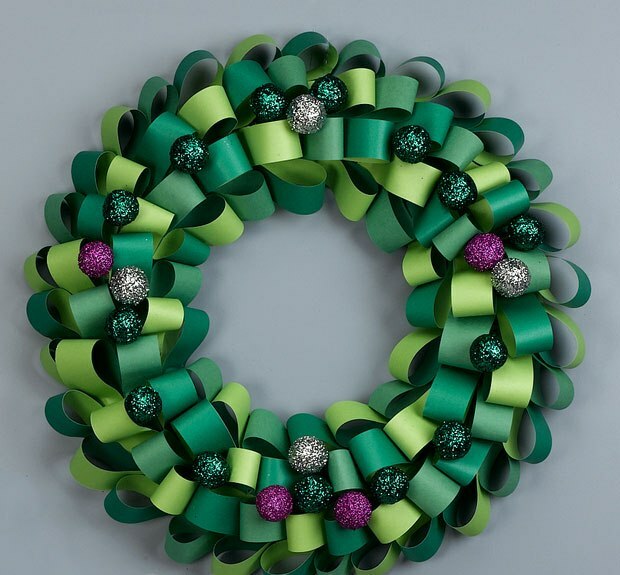 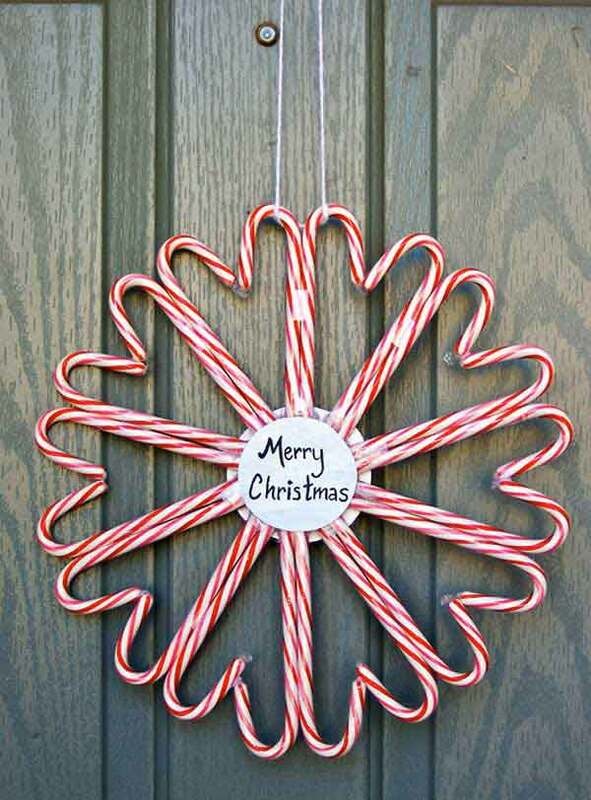 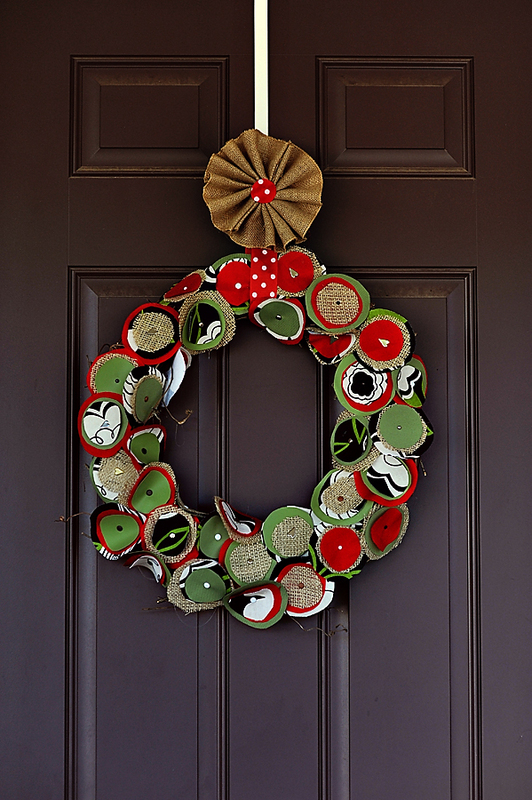 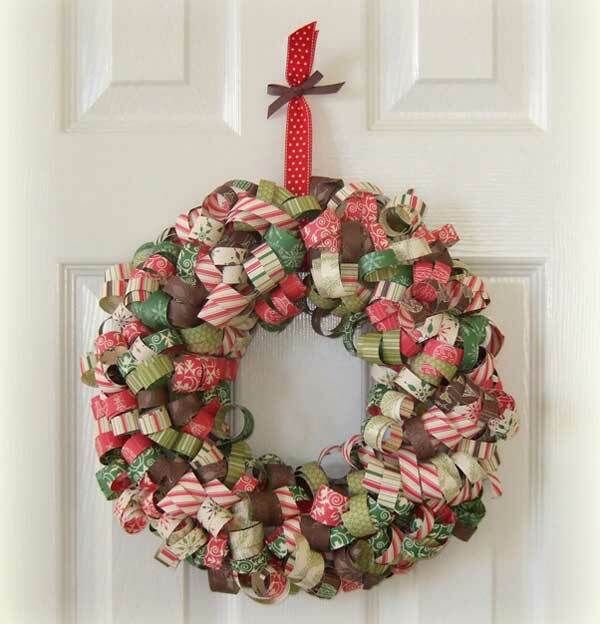 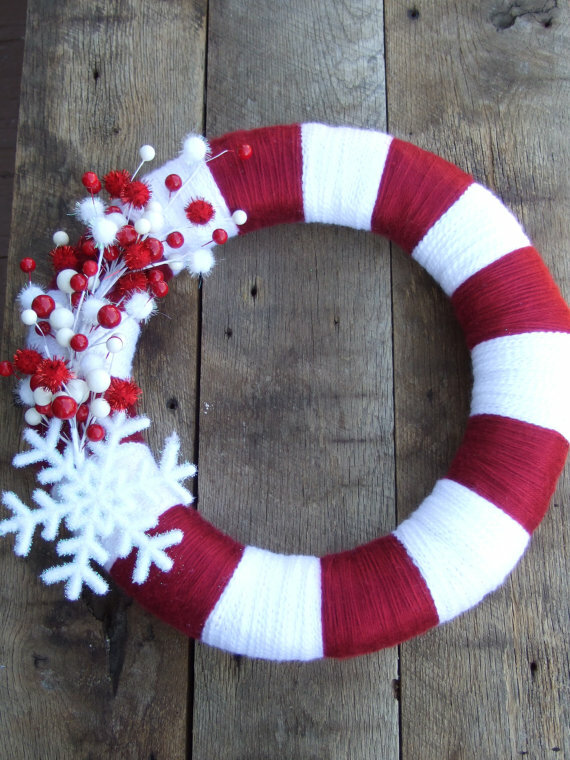 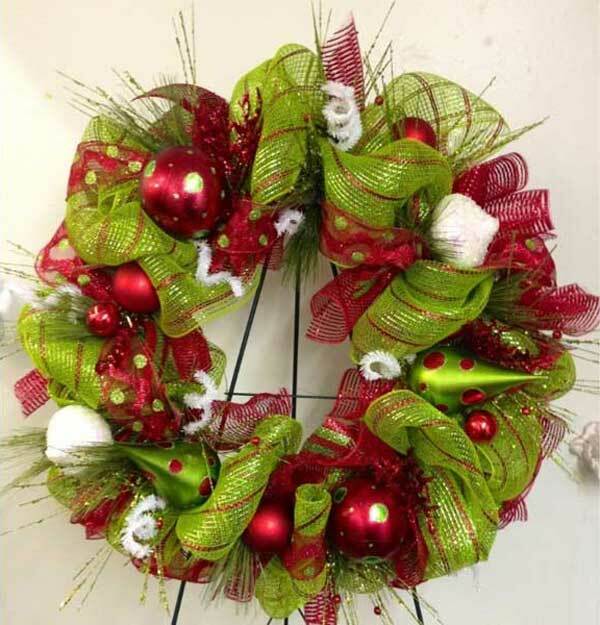 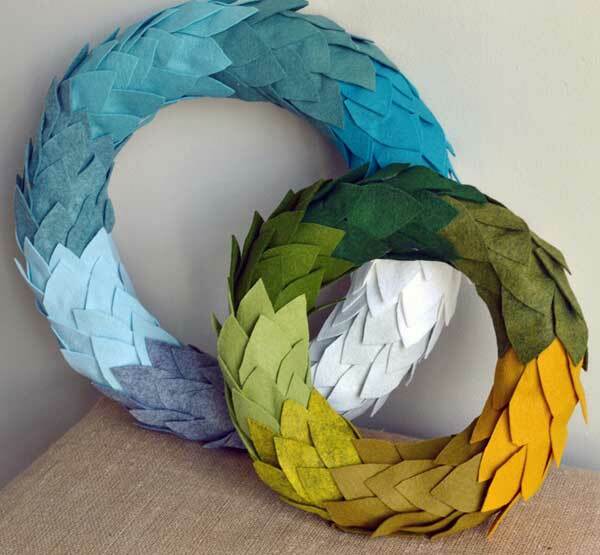 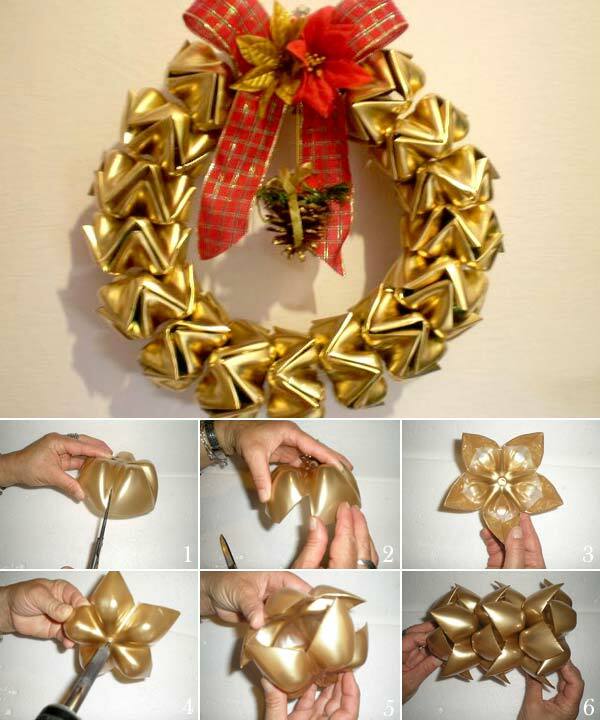 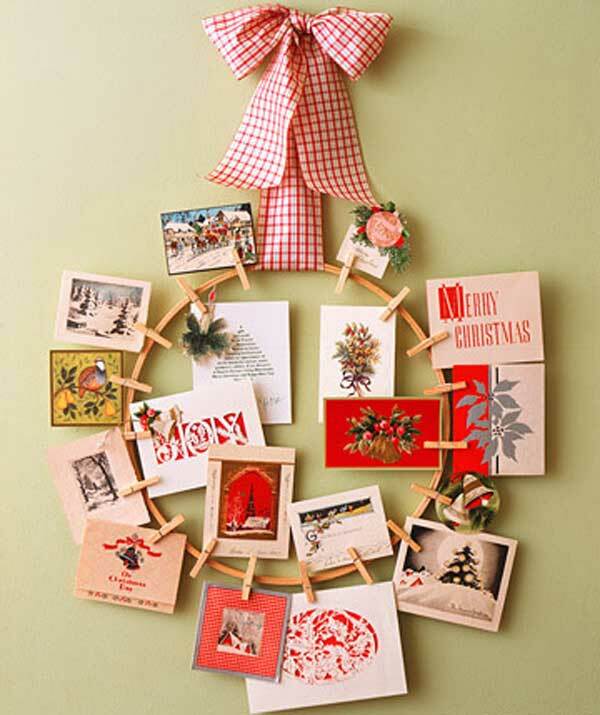 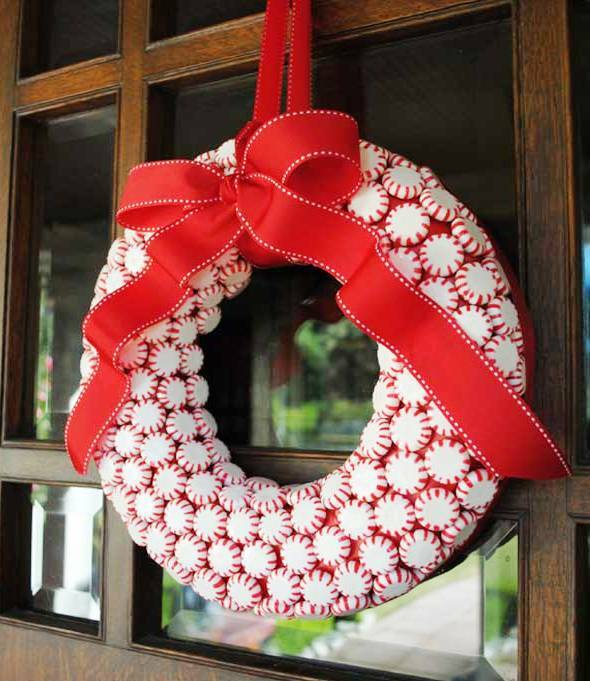 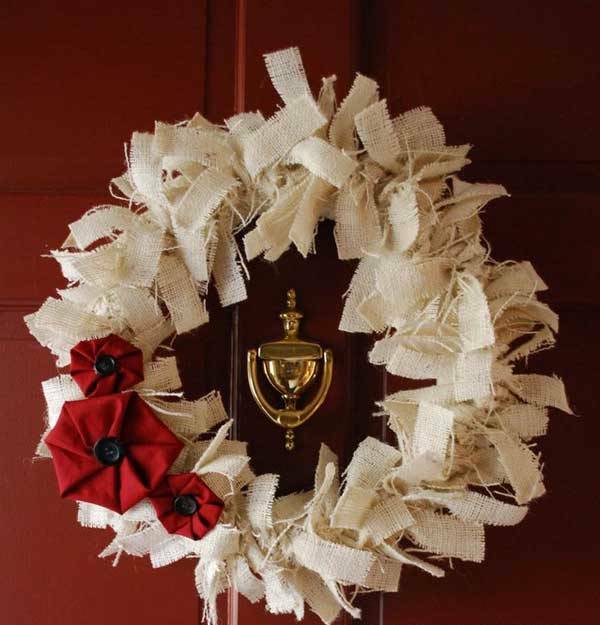 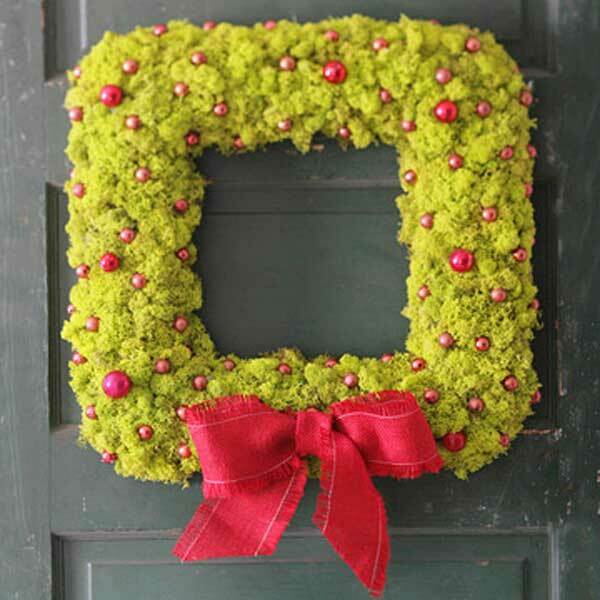 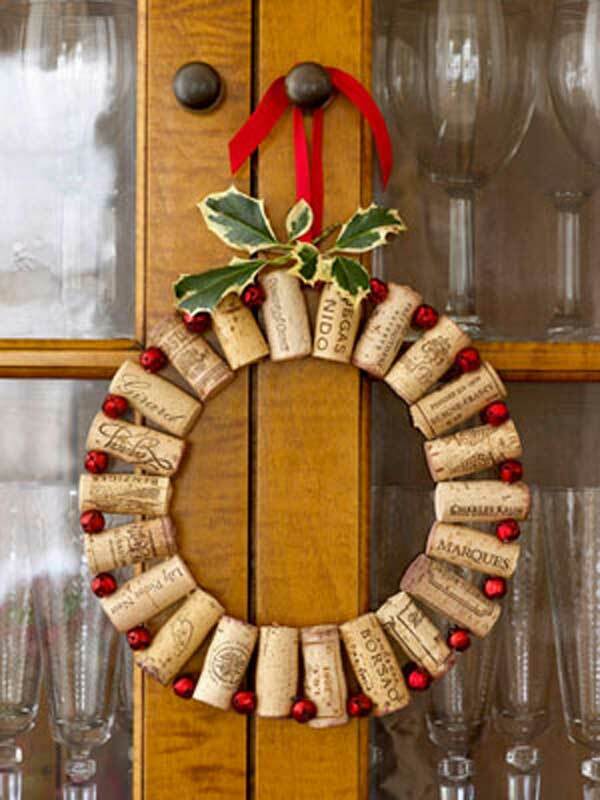 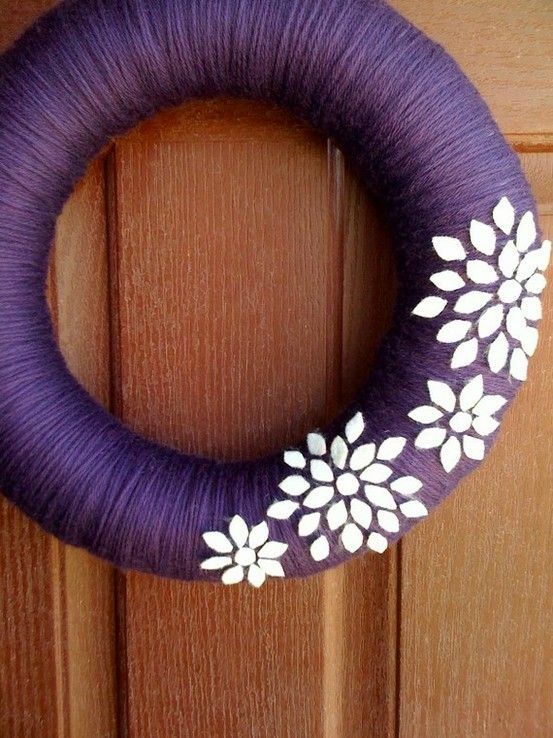 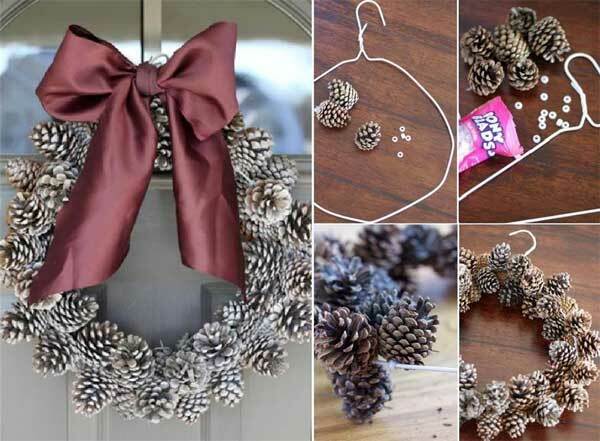 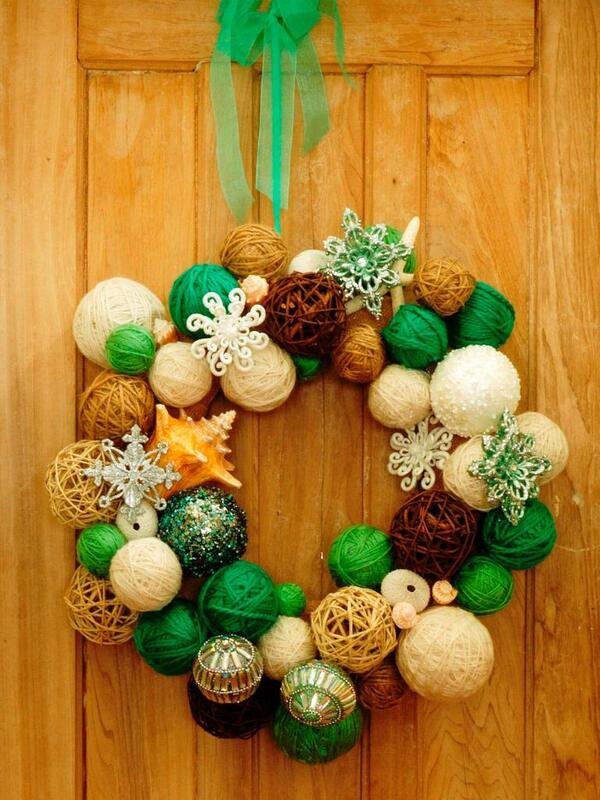 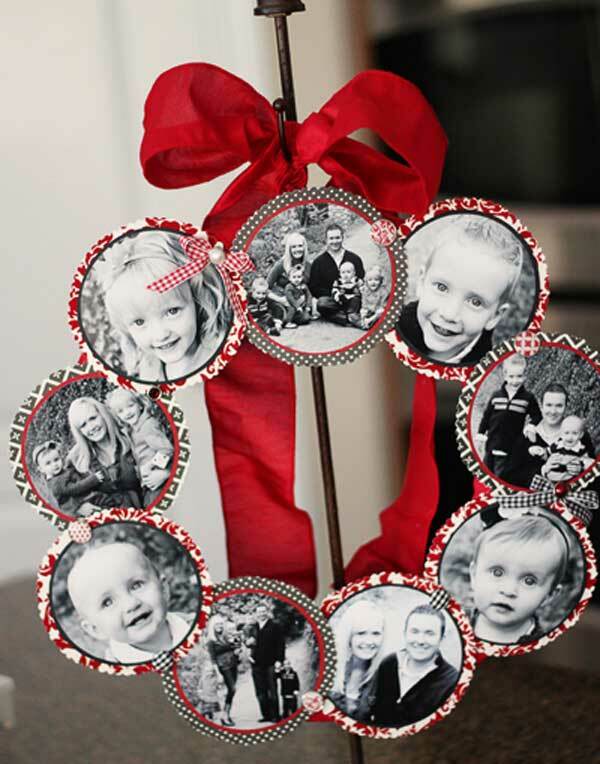 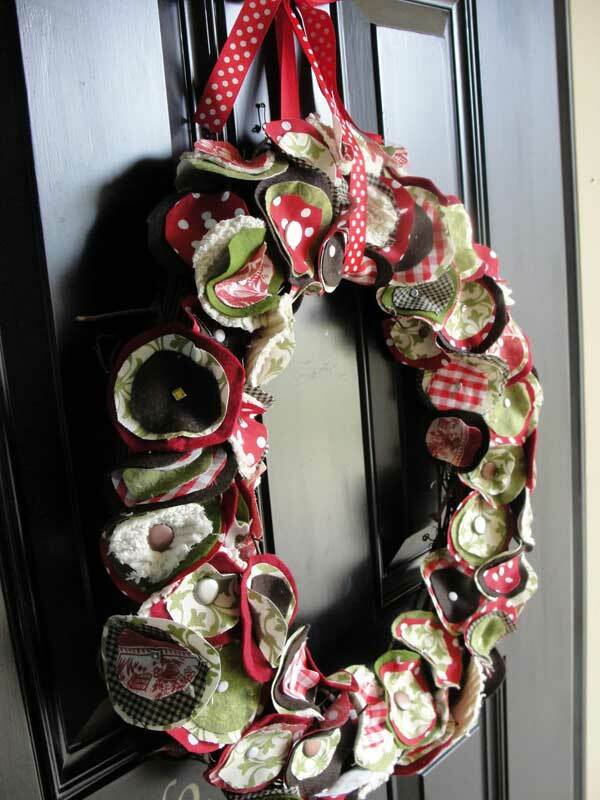 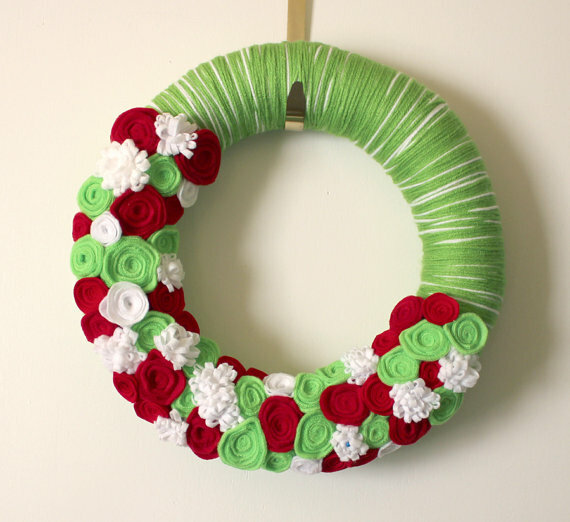 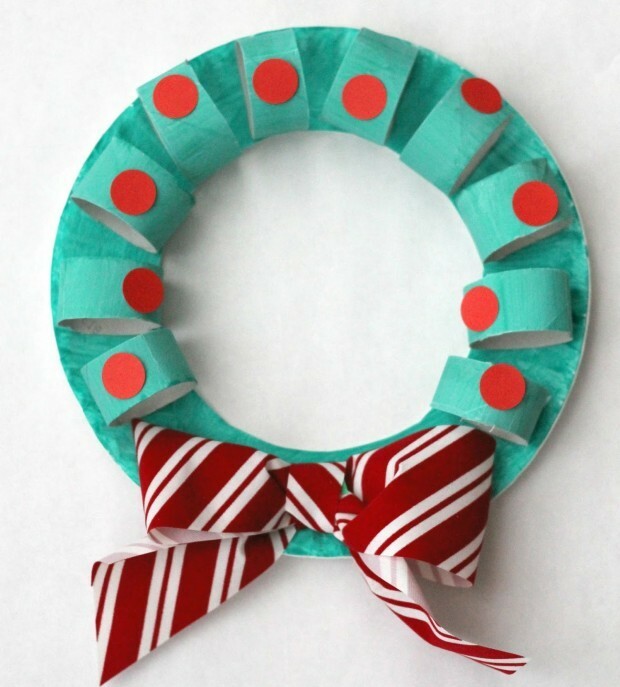 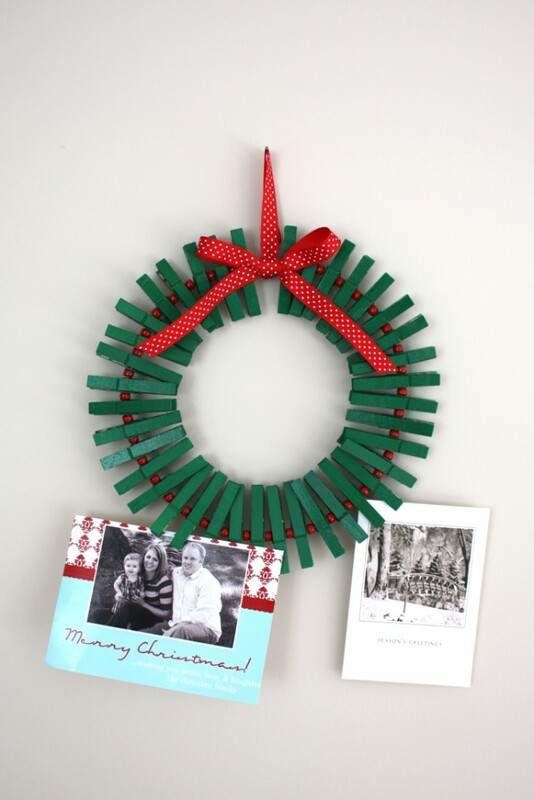 Check out these ideas for creating handmade wreath decorations for your home. 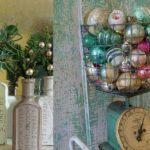 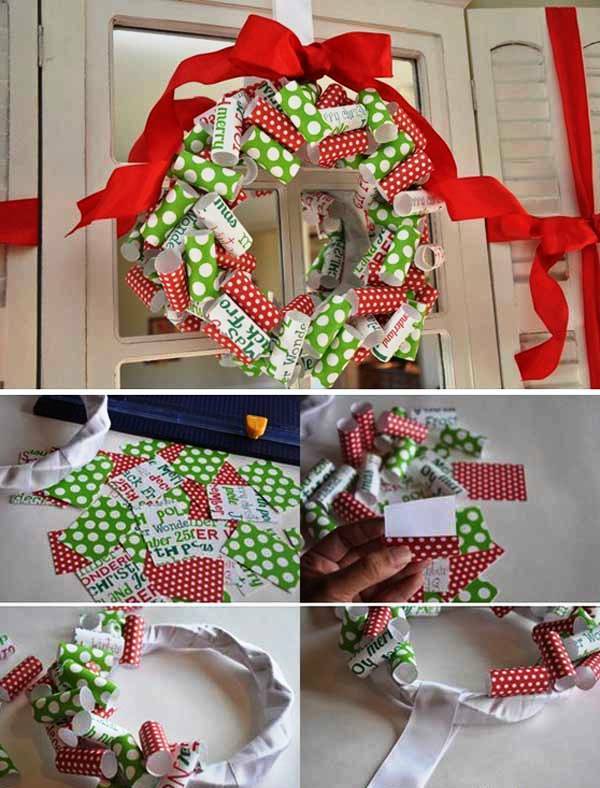 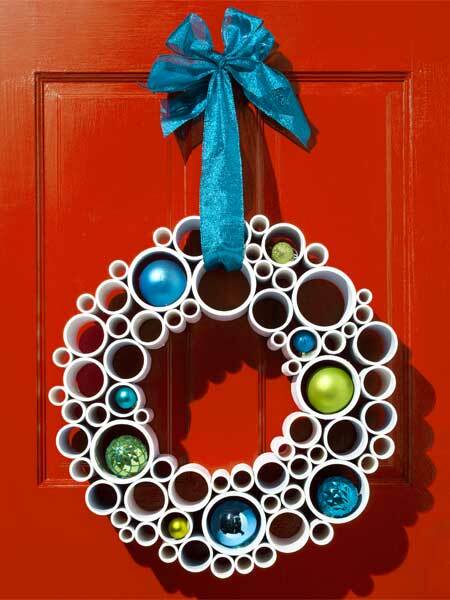 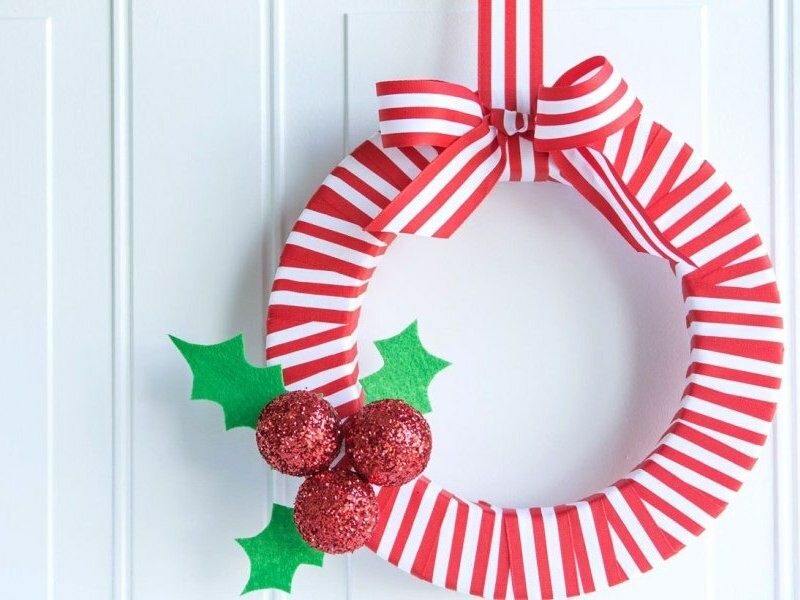 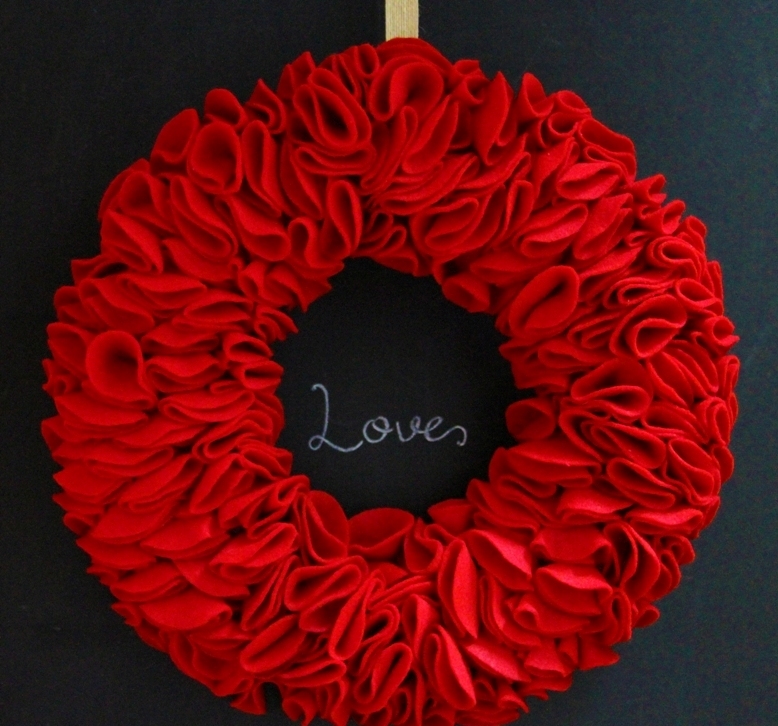 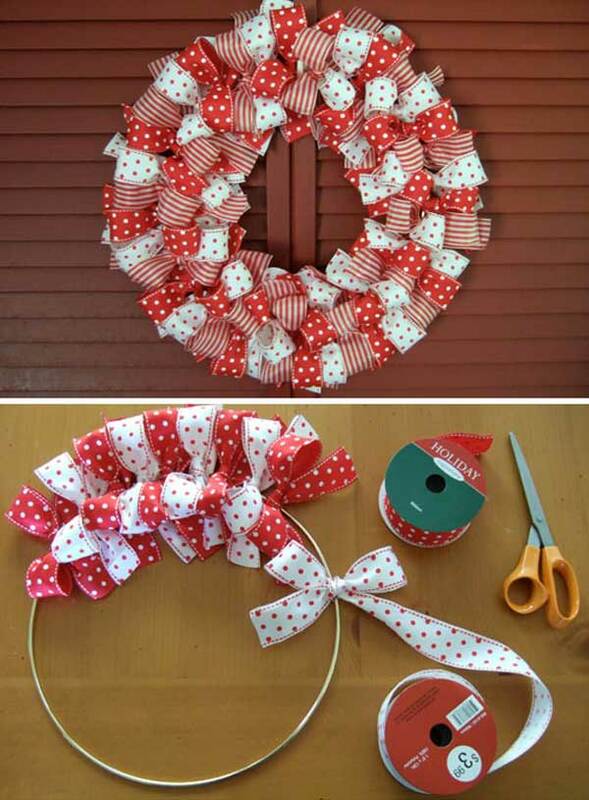 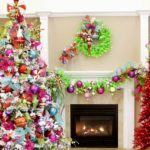 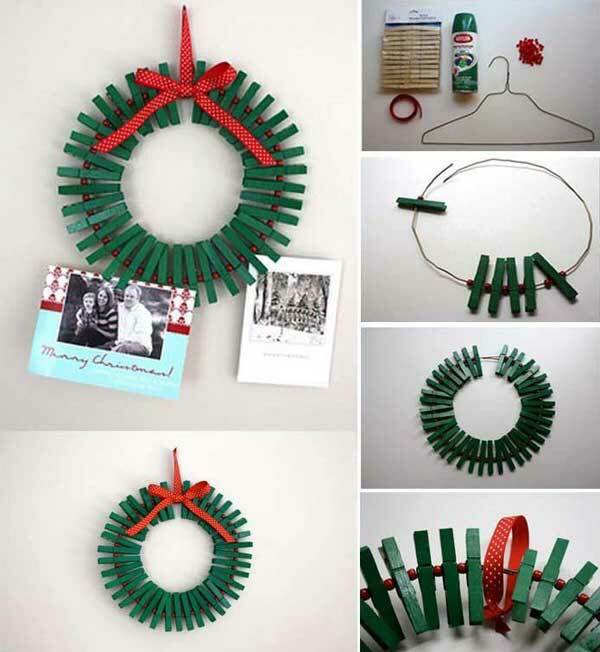 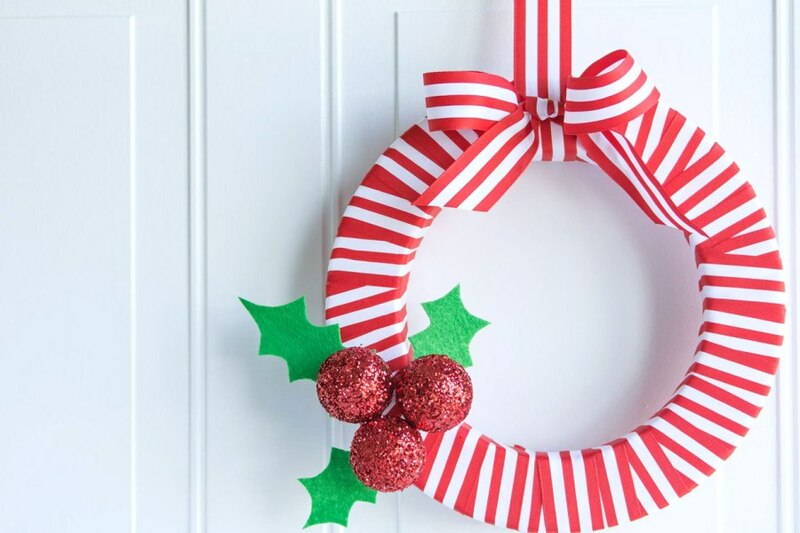 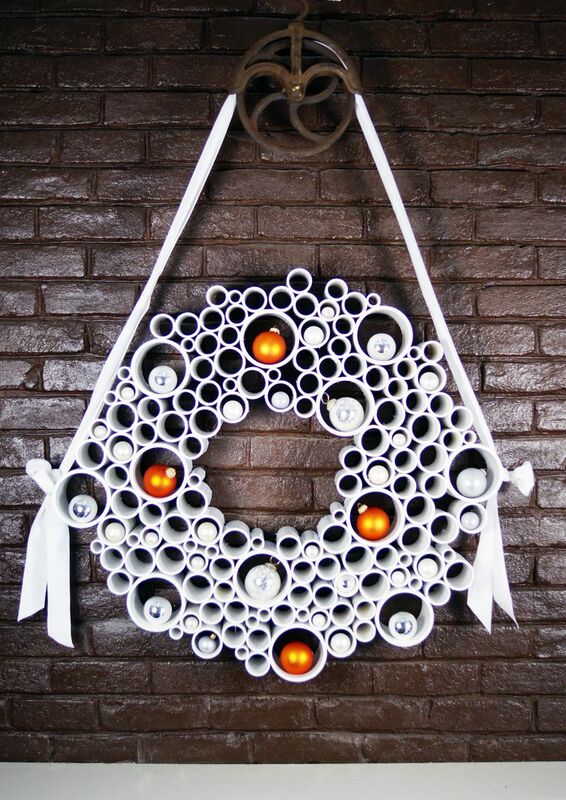 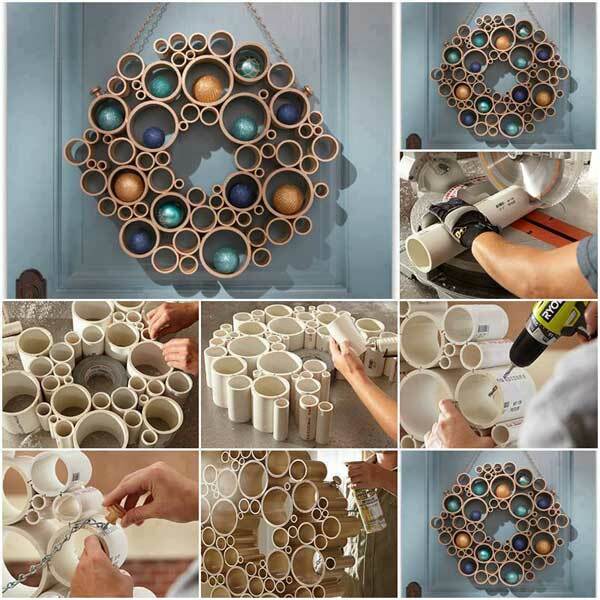 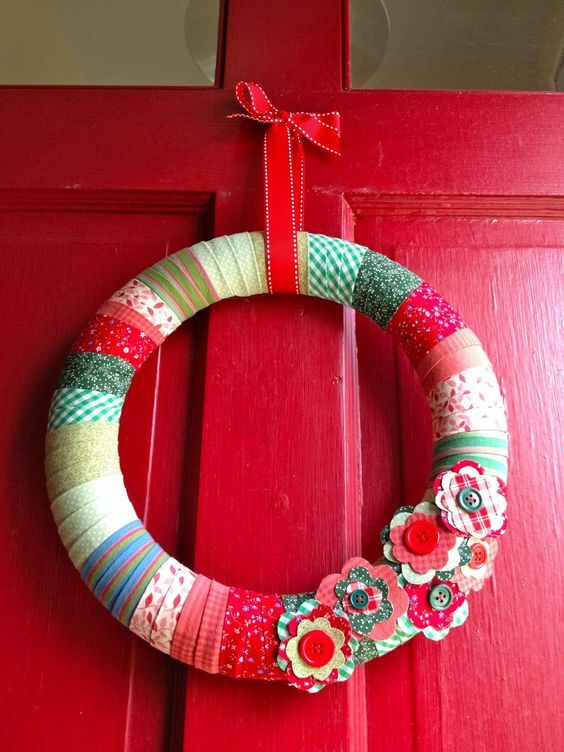 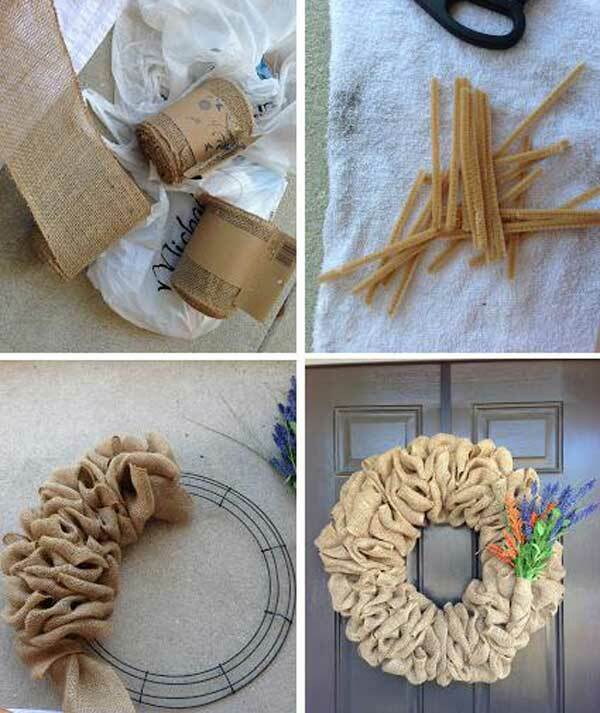 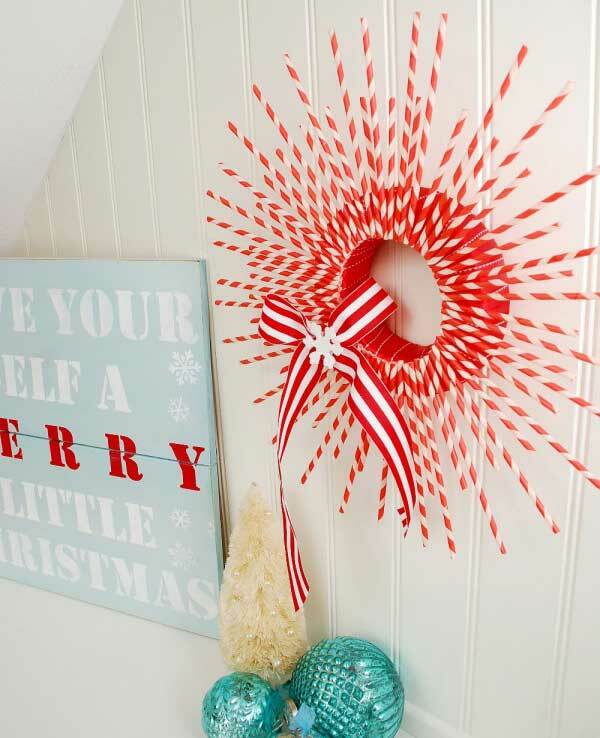 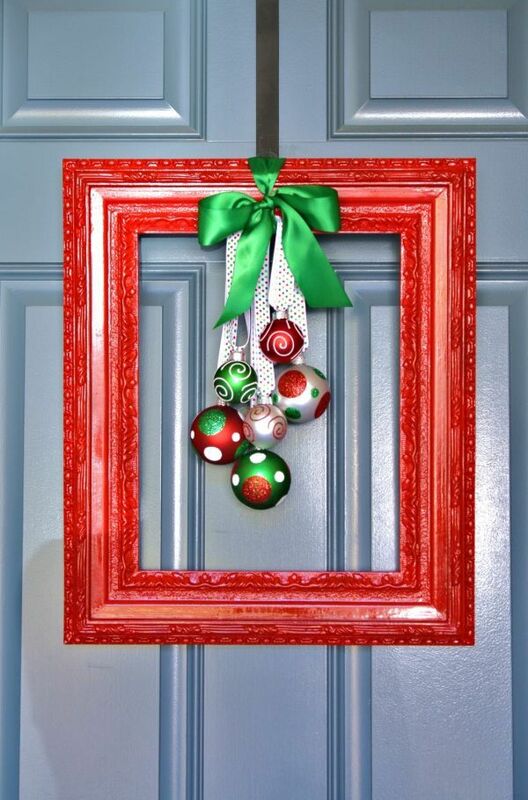 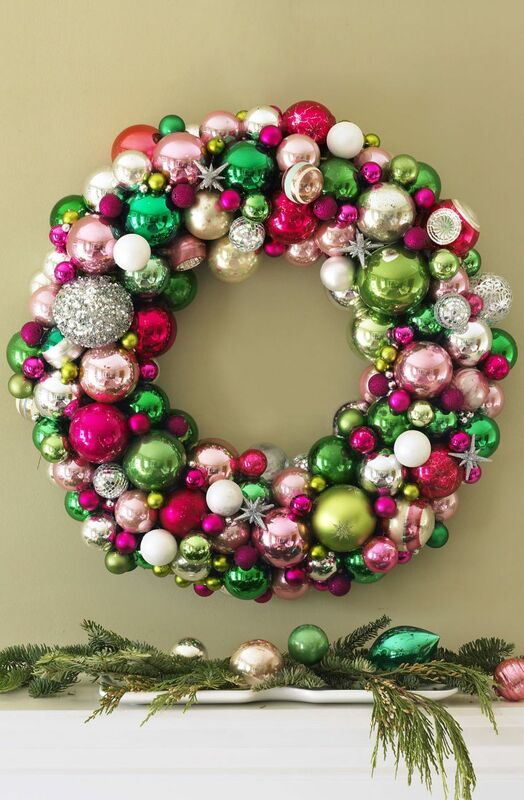 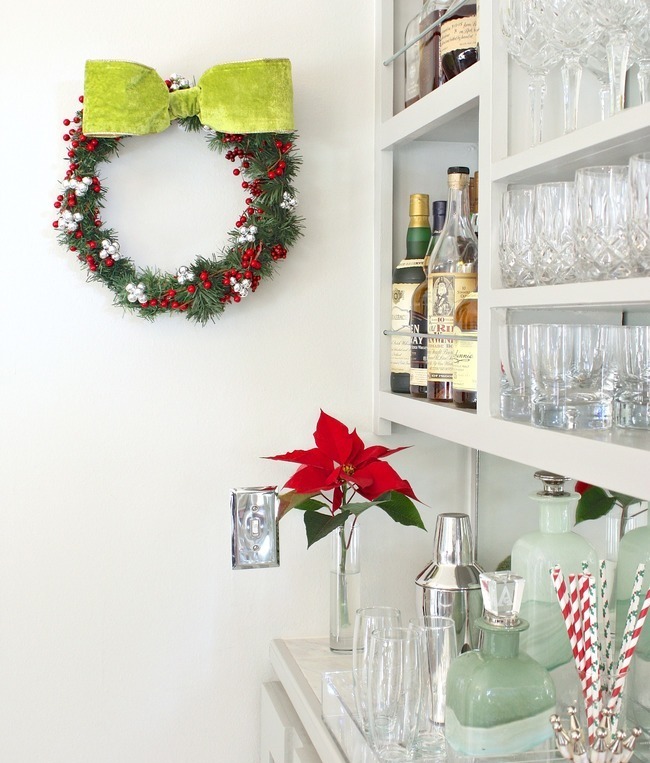 Scroll down for”51 DIY Christmas Wreaths Ideas”. 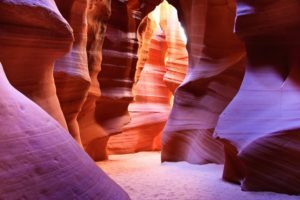 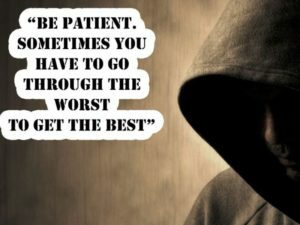 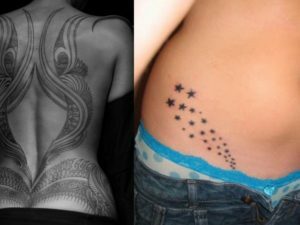 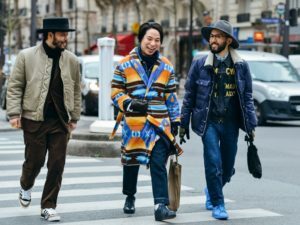 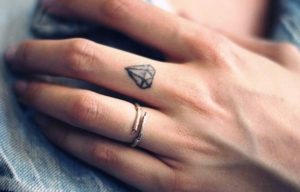 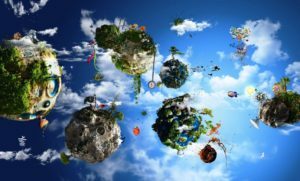 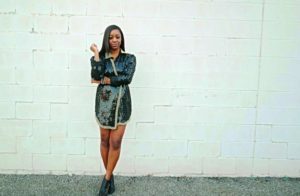 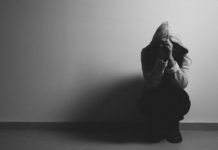 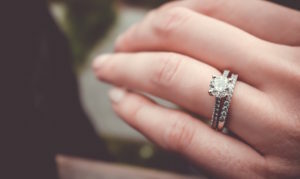 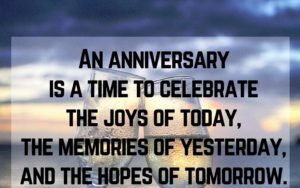 checkout and get inspired.